This graph illustrates U.S. light vehicle sales from 2016 through 2020. 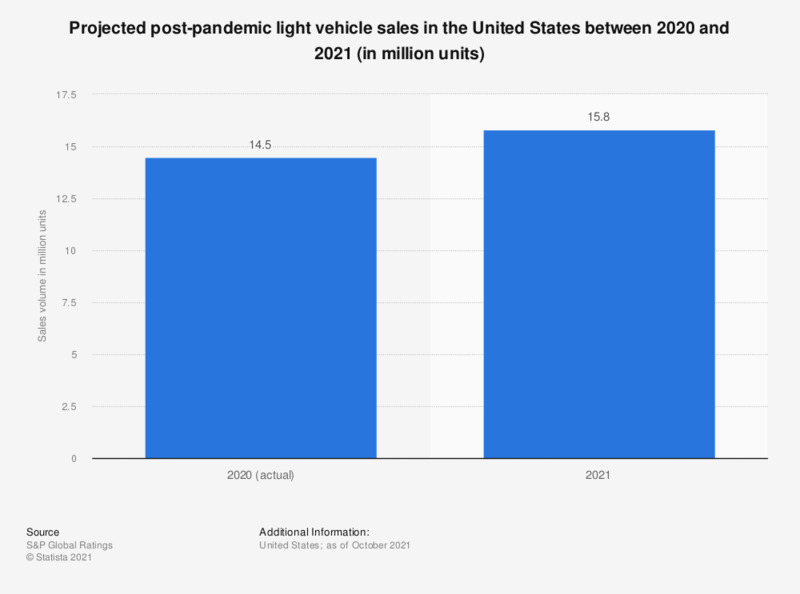 By 2019, it is predicted that about 17.3 million light vehicles will be sold to customers in the United States. Globally, this figure is expected to come to around 103.5 million units.